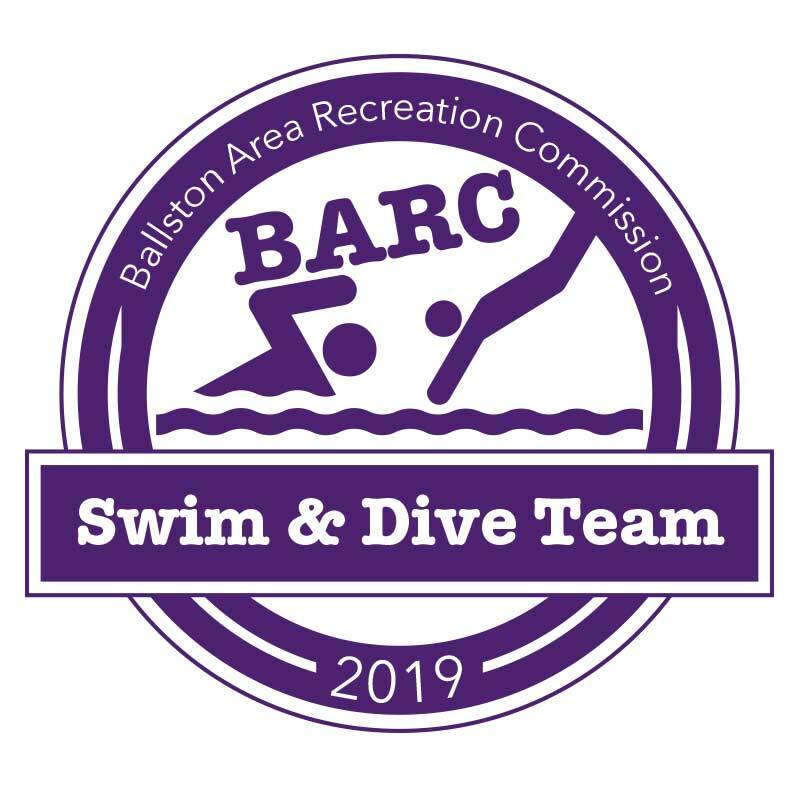 Registration for BARC’s Swim & Dive program will be online from 3/23/19 through 5/5/19. This is competitive swim program- not swim lessons. For more details on this program, visit our Swim Program page or click on the link below.